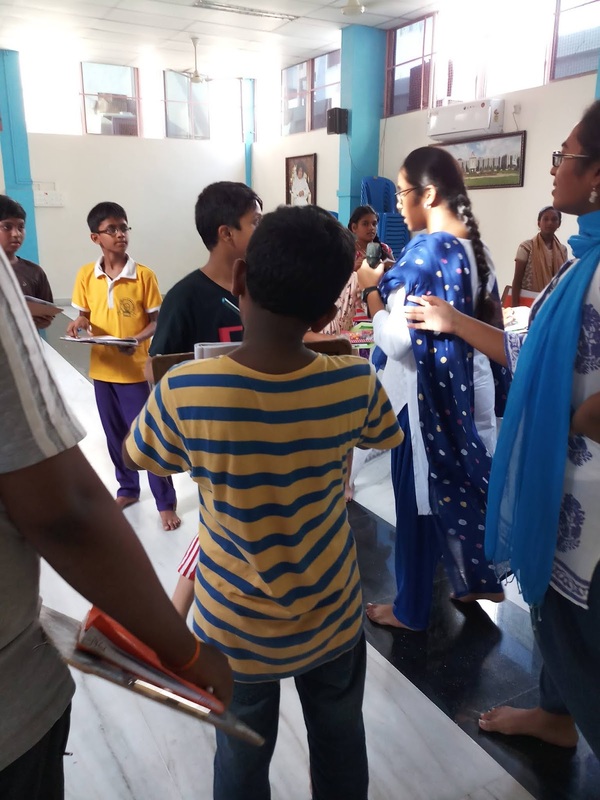 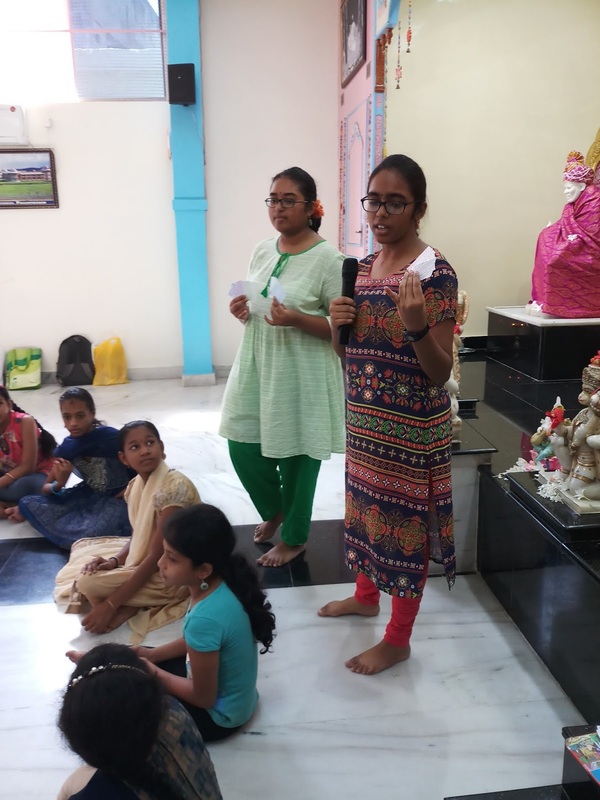 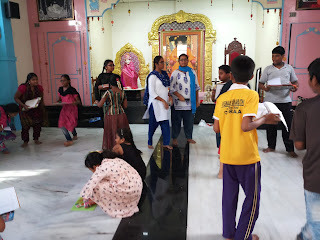 Our amazing young minds, Vaishnavi Pallapothu and Sai Krupa (who happens to be our youngest volunteer, by the way!) 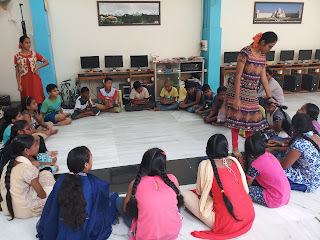 led a bunch of sessions for children in Chirala, Andhra Pradesh, on peacebuilding. Through conversations, activities, games and simple storytelling, they got to address themes like emotional intelligence, diversity and recognize that there can be multiple response to the same thing.